Improove is the dominating partner on the Swedish market on the Salesfore Commerce Cloud platform. We work with fast growing and most challanging brands in the Nordics and in Portugal. Do you want to know if Salesforce Commerce Cloud is right for you? Please get in touch and we will show you what we can do together. 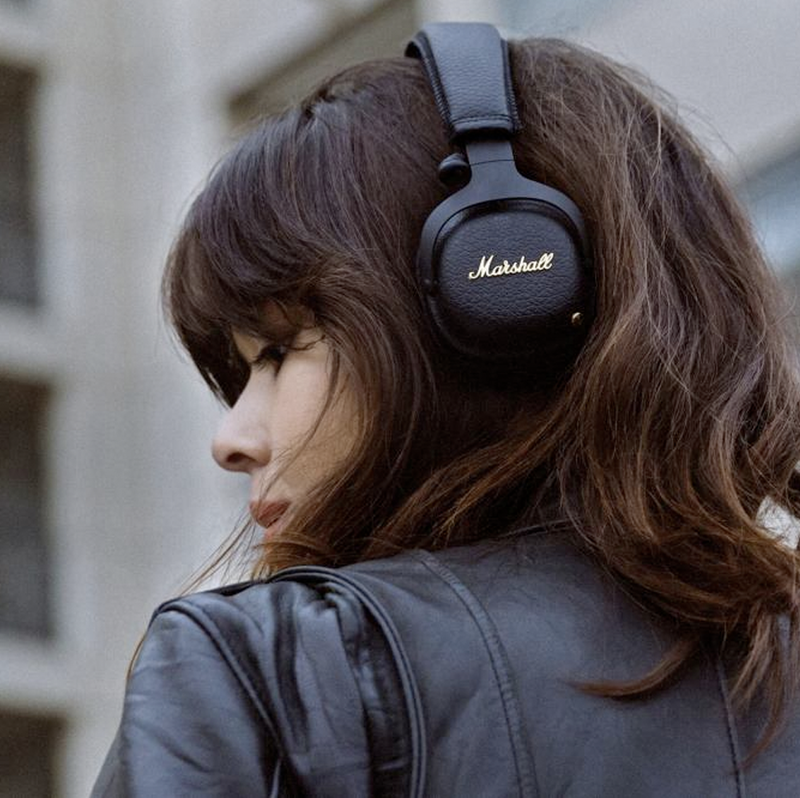 The new line of headphones from Marshall has been an instant success since launched a few years back. Having grown agressivly and becoming a true global brand Marshall decided to move on from the previous Magento platform to the more robust and scalable Salesforce Cloud platform. With the new technical foundation they can speed up even more. Paradox sprung to fame around the Europa titles but has since has success with new titles such as Cities Skyline. Improove have worked with Parado many years and recently helped them migrate to the more global platform Salesforce Commer Cloud to manage the insane traffic peaks the website experiences. Swedish premium brand Rodebjer wanted to move from a less technical platform to a more sales and marketing oriented product. The results has been amazing. Founded over 100 years ago manufacturing active wear warn by athletes they ave now successfully brought these high quality products to the mainstream and they are now growing fast. Organic baby care company Naty has moved aggressivly to a online focus for further expansion and they needed a global platform to do this. Shaped by its charismatic founder, Ilse Jacobsen, is part of the nordic fashion landscape with its iconic Rainboots and other fashion products. Founded by online superstar Kenza Suiten, Ivyrevel has attracted investments from both H&M and Zalndo. This fast fashion online only brand never slows down. Urbanears is a true heaphone style icon with the legendary Plattan headphones. With a strong hold in Nordic but also selling globally in China.